I had a birthday a few days ago. They are just not the same when you're older. I still have to be the mom...even if my helpful hubby works round the clock (which he did)...cooking, cleaning and helping...there's still leftovers. But that's just fine, because I happen to like my kids and I don't think I'd trade the hubbub of their raucous merriment for a quiet, peaceful and relaxing birthday. They were so excited to give me their gifts that they were literally prancing, running, spinning and jumping. Wish I had that kind of energy. Mr. C said he just couldn't wait to see the look on my face when he gave me his gift (that he purchased at the school's Christmas gift shop). 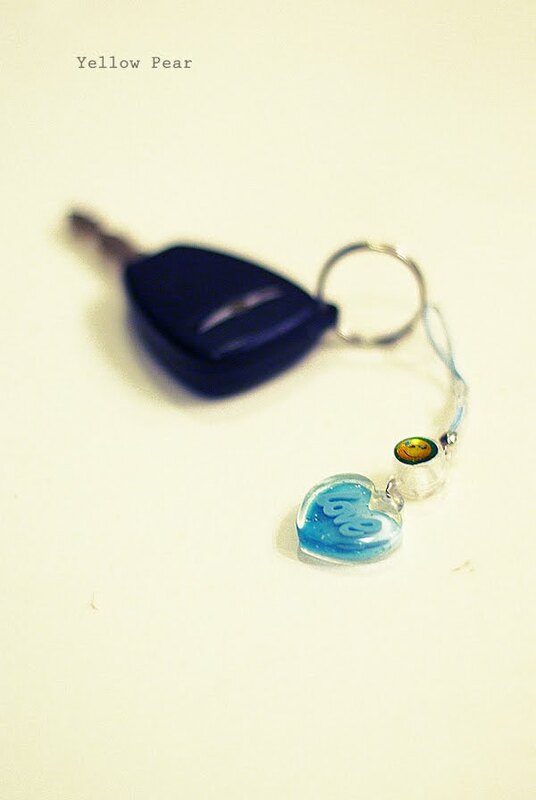 And I have always wanted a blue cell phone charm that reads "Love", so it was perfect. Unfortunately my cell phone can't sport any charms... but it works great for a key chain! 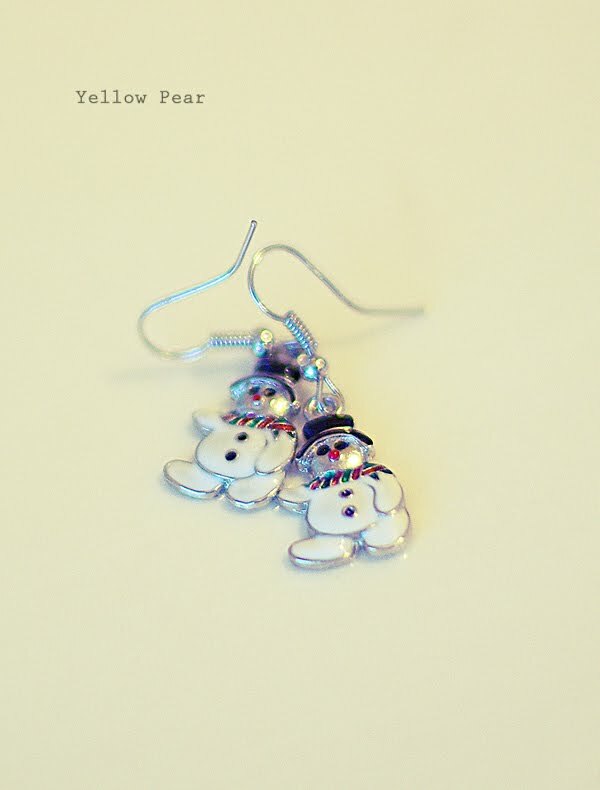 Miss B purchased these stellar snowmen earrings for little ol' me. Anywho, I received a lot of well wishes through various mediums such as email, phone, text, Facebook and in person. It was cheery. My sister even drove 6 hours by herself (one way), only staying a mere 36 hours...just to help me with a wedding and see me for my birthday. It was very ohsosweet of her. Also, a good friend and I had stumbled upon a fascinating cake recipe and so she of course showed up with said cake for my birthday. It was a Tomato Soup cake. You should have seen the looks on my kids faces after they had taken a few bites, marveled on the goodness and then heard what it was made of. Brilliant! 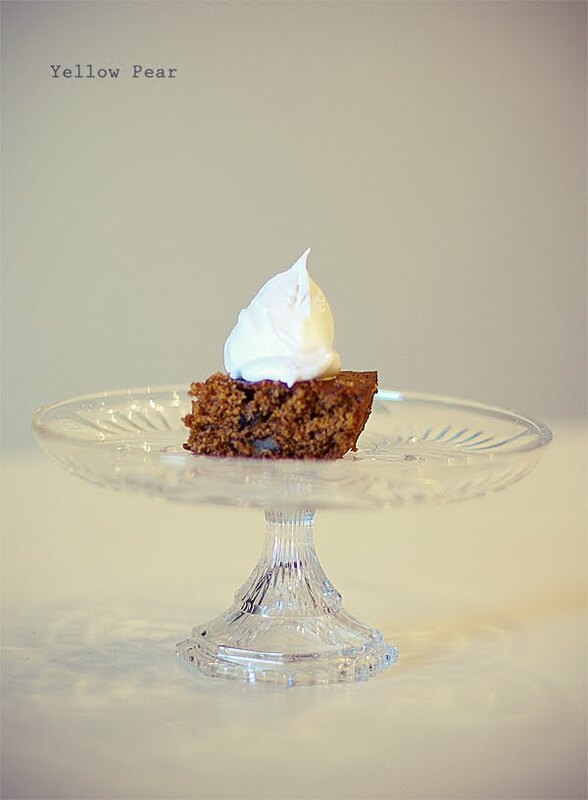 Never fear, it's pretty much just a spice cake. And another friend gave me the mini cake plate. Gotta love anything mini. 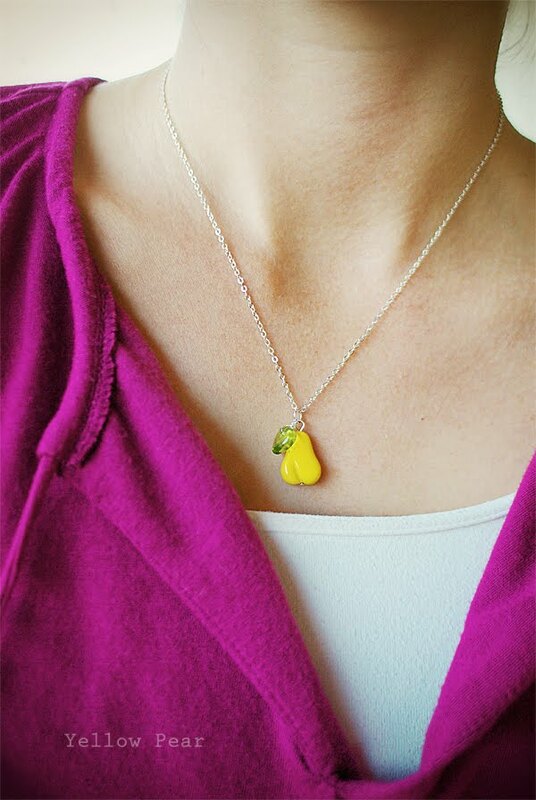 And in other tidbit news, my hubby found this fabulous necklace for me. It is super smile-inducing. I dig it. He also made me a Tres Leche cake. I love Tres Leche and it was absolutely delightful, so two thumbs up to him. 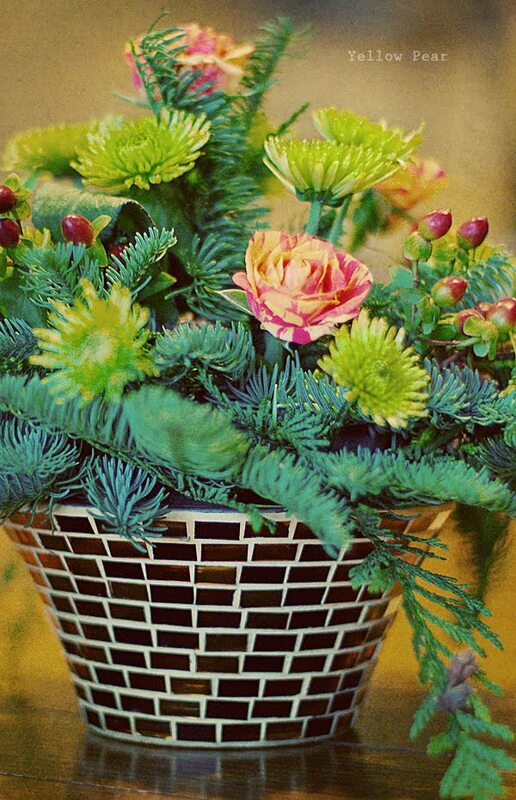 And my dear brother and his wife sent me this beautifully festive bouquet. It made me feel quite special because I didn't have a baby or a serious illness or anything. I got plenty other wonderful do-dads and whatnots to go along, including a new nativity, a book, a calendar, a pasta drying rack to double as a jewelry stand, a Garth Brooks Christmas CD, a manicure set, some handmade jewelry, etc. I do hope you all have a very wonderful Merry Christmas! And that you are well prepared for the ensuing madness. It was actually 12 hours round trip (+ or -), that was withOUT cruise control and GPS. It was worth every mile/hour to be there for the grand day! Happy Birthday TO YOU TO YOU TO YOOOOUU! You are so right! I will add "one way" to the 6 hours. Credit where credit is due, sister! You must feel loved! I can´t wait to hear more about your Christmas adventures...and may the puking be over for sure. what thoughtful kids, friend and family!! happy birthday! Love the necklace way to go him!!!! Happy Birthday and Merry Christmas! Glad everyone is so nice to you! I am sure it is going to be delicious.